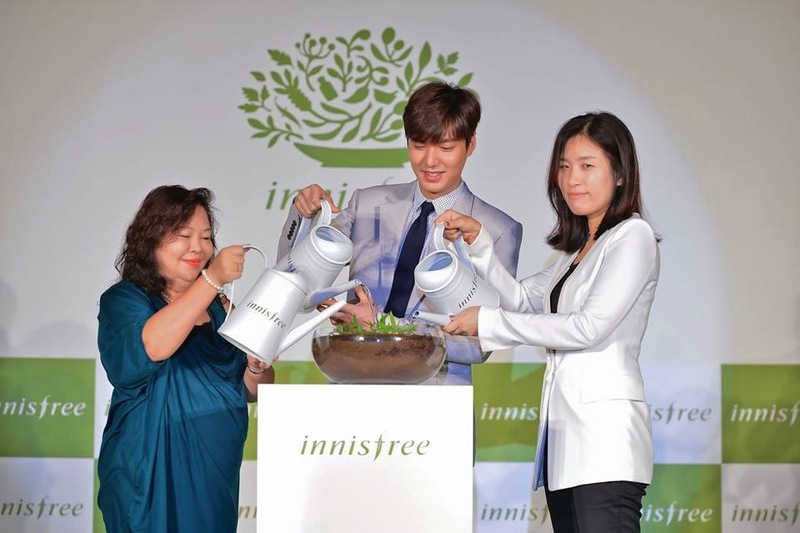 Annyeong ♥ As you know, innisfree opened it's first store last December and this time they invited their global brand ambassador - Lee Min Ho to celebrate innisfree Festa 2015 in Kuala Lumpur. 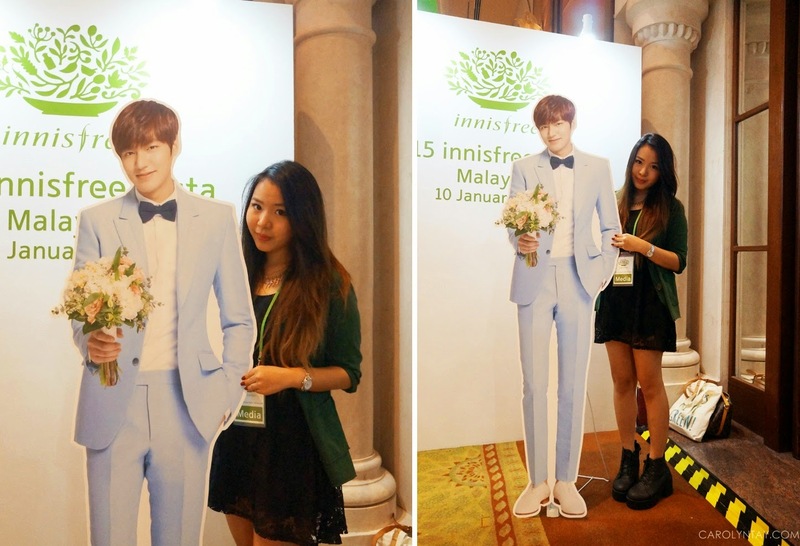 I was so happy to finally meet Lee Min Ho in real life, thank you innisfree for this wonderful chance! With the innisfree Festa 2015, innisfree (literally translated to "pure island") showcased it's pursuant of the philosophy of bringing healthy beauty to body and mind with pure ingredients from clean island of Jeju. 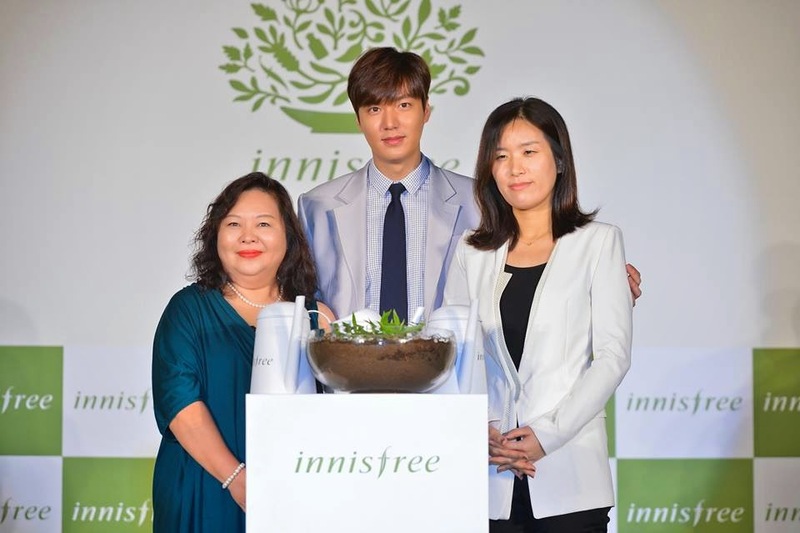 innisfree have also gained the title of most trusted natural beauty brand in Korea. Apart from it's rich heritage and sought-after range of skincare products, innisfree also known for it's green ethos! In efforts to sustain a greener future, innisfree replaces tissues with their eco-hankerchief, recycling cosmetic bottles, preserving the charm if Jeju island and more. The 'Eco Handkerchief Campaign' was carried out ever since 2010 to urged consumers to use a handkerchief instead of tissue paper to reduce woodcutting for pulps-making. In order to keep the Earth clean and green, innisfree held this meaningful "Take out your handkerchief for the Earth" campaign. Besides that, innisfree's also runs empty bottle recycling campaign since 2003. 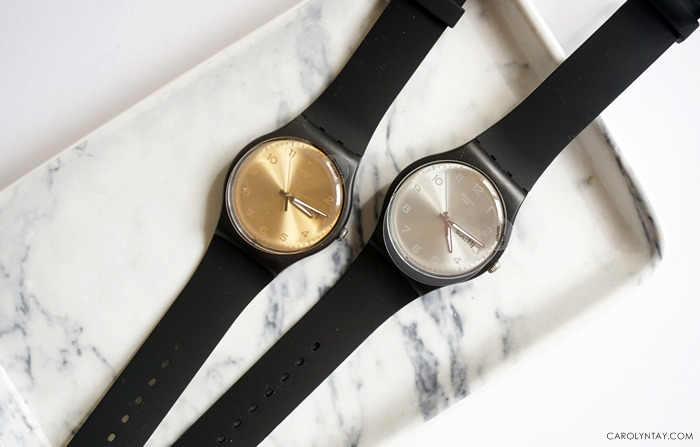 The campaign is based around the desire to encourage customers to recycle and participate in an environment campaign. We were also given a chance to experience in hand a simple recycling process by using recyclable innisfree bottles as pots. I think this is a great idea to reuse empty bottles and they are really adorable! Customers are advised to bring their empty innisfree product containers to the empty bottle collection box in the stores to recycle. This may caused CO2 reduction effect and help to save trees from destruction. Lee Min Ho greets and shares his daily beauty regime with all of us, he really do believe in the amazing-ness of the brand - innisfree. He does not leave the house with his innisfree Forest for Men All-in-one Essence, and the Super Volcanic Pore Clay Mask and Green Tea Seed Serum to keep his skin hydrated, clear and fresh at all times! 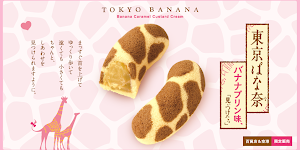 So now you know the secret of Lee Min Ho's dewy and clear skin, go to stores and grab them quick! 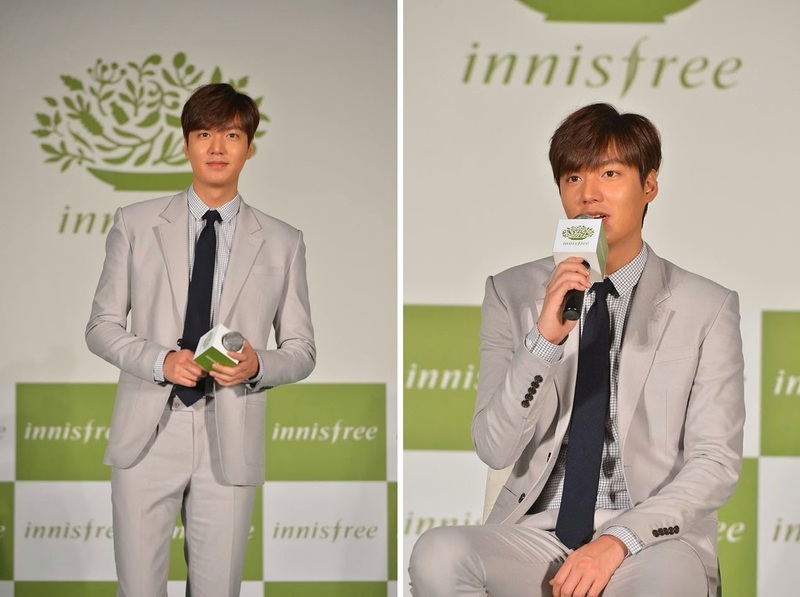 innisfree are having a promotion for their famous Green tea serum, go to their facebook page to find out more. G1.70, Ground Floor (Orange Zone). Disclaimer: Pictures are from innisfree Malaysia facebook unless watermarked by me.